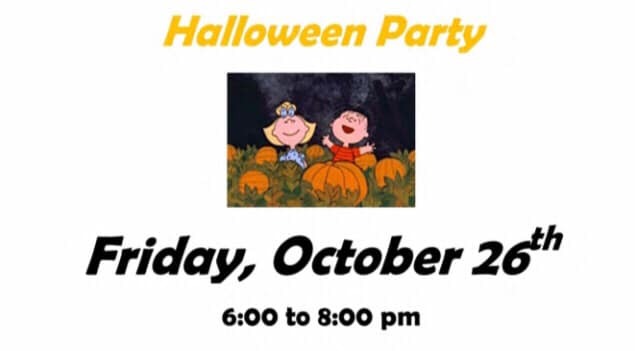 Join us for our annual Halloween  Party. Music, Games, & more! !